This SlideShow by Claude Toussaint is on the company KannaWay, LLC. 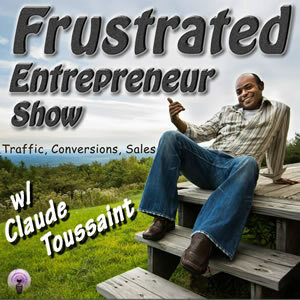 I cover the main point from my full review Go here ==> http://claudetoussaint.com/kannaway-review . you will learn when KannaWay was founded and who is representing them as the “Face” of KannaWay. Get an understanding of the corporate structure and who is a wholly-owned subsidiary of who. find out in what countries KannaWay does business. You will see the growth of KannaWay as far as reps within the first few months. discover the 3 target markets KannaWay is focusing on and the products they launched for all 3 markets. 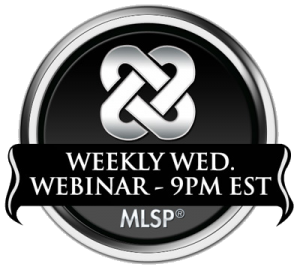 Finally get a understanding of the different ways that KannaWay pays its reps.